Harvey Weinstein allegedly sexually harassed women? So that's why he was so chummy with Bill Clinton. New York Times reports two decades ago, the Hollywood producer Harvey Weinstein invited Ashley Judd to the Peninsula Beverly Hills hotel for what the young actress expected to be a business breakfast meeting. Instead, he had her sent up to his room, where he appeared in a bathrobe and asked if he could give her a massage or she could watch him shower, she recalled in an interview. “How do I get out of the room as fast as possible without alienating Harvey Weinstein?” Ms. Judd said she remembers thinking. 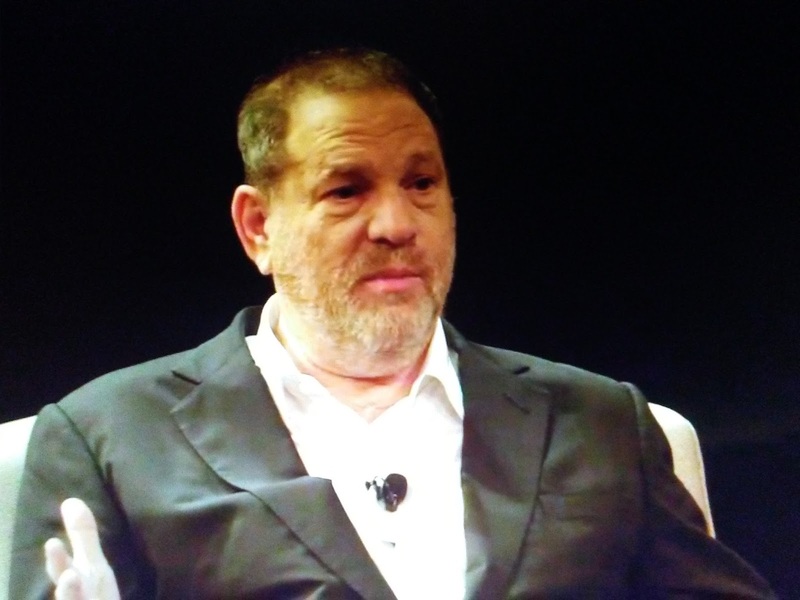 In 2014, Mr. Weinstein invited Emily Nestor, who had worked just one day as a temporary employee, to the same hotel and made another offer: If she accepted his sexual advances, he would boost her career, according to accounts she provided to colleagues who sent them to Weinstein Company executives. The following year, once again at the Peninsula, a female assistant said Mr. Weinstein badgered her into giving him a massage while he was naked, leaving her “crying and very distraught,” wrote a colleague, Lauren O’Connor, in a searing memo asserting sexual harassment and other misconduct by their boss.